$893.86 Lean Mean Kinda Green(Not Really) Machine/ First Time Build!! 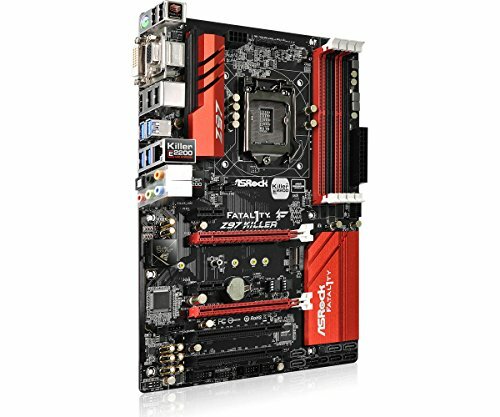 Love this motherboard for my red themed build. 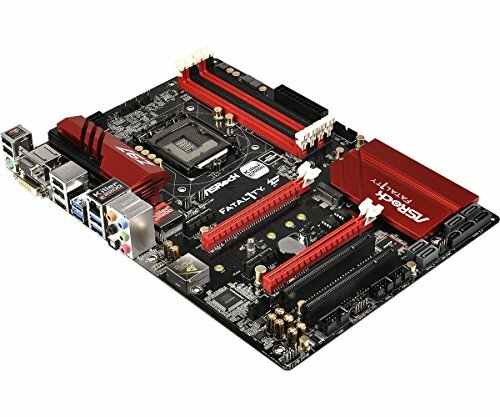 The features and easy BIOS platform make this motherboard easy to use for even the newest of DIYers. The PCIe locations were not ideal for the Radeon R9 390 due to taking up three slots. 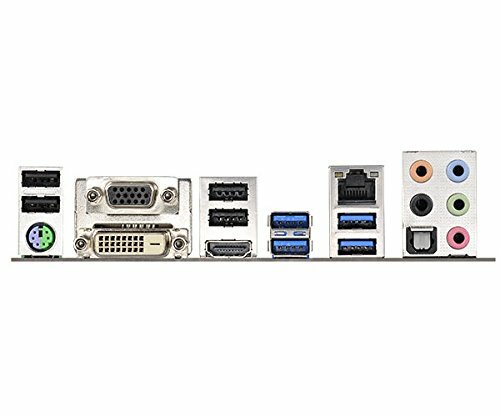 I also do not like the placement of the USB pins, but that would have been fine if the 390 didn't cover the PCIe slot under the graphics card. Great motherboard! Comes with 3 month Xsplit premium membership. Only problem was that one of the fan headers was faulty. 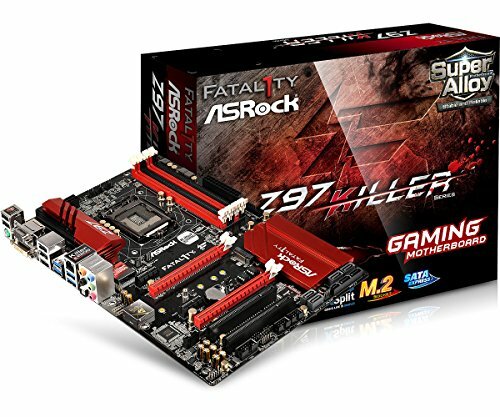 This mobo is great. I love the UEFI setup and what i can do with it. Also i like the labeling on the I/O shield and that it is colored. The Fata1ity port is overkill too. The only thing i dont like is some of the placements of SATA ports, HD audio, and the hub for all the LEDS for the HDD and stuff. Gets in the way of the power supply when needing to rebuild or install. Also need to add GPU support hangers so the card will not droop, it makes me feel skechty but it will be fine. Looks great, has a nice BIOS, and is easy and fun to work with. I personally should have chosen a board with SLI support rather than Crossfire as I have an Nvidia card, but at the time it was on sale for very cheap and I was very inexperienced with mobos. It tends to have a BIOS hangup when something is plugged into the USB 3.0 headers and it may POSSIBLY be the source of a minor stuttering issue (cannot confirm, so I'll leave that out of my rating), however, which is why I only rate it 4 out of 5 stars. I've used this board for a few other builds and so have my friends. Really solid and reliable. Would recommend to anyone planning on running Z97.